Route 66: The Highway and Its People (1988) has always been my favorite among the many histories of the fabled highway. I purchased my copy in Sedona, AZ in 1989, during the years when my family and I lived in nearby Flagstaff. The photographer Quinta Scott and the historian-writer Susan Croce Kelly researched the highway and interviewed many people associated with the road. Scott took photographs, Kelly wrote the text, and the book was published by University of Oklahoma Press. I used the book in my “American Highways and American Wanderlust” colloquium at University of Akron. 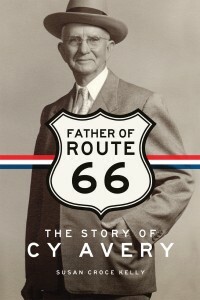 Now, Kelly (Susan Kirkpatrick) has written a wonderful biography of Cyrus Stevens Avery (1871-1963), the “Father of Route 66,” also published by University of Oklahoma Press. What a fascinating life! Born in Stevensville, Pennsylvania, young Avery and his parents and siblings journeyed to Indian Territory and then Missouri. He went to college in Missouri, married Essie McClelland, then moved back to Oklahoma where he was an insurance agent, moved into real estate loans, and established the Avery Oil and Gas Company. In 1907, he and his wife and children moved to Tulsa. Automobile travel at that time was new but growing rapidly. Roads were dirt and gravel, poorly suited for cars. Consequently, the Good Roads Movement in the 1910s was an effort to improve and eventually to pave highways. Avery became interested in this effort, which would benefit Tulsa and Oklahoma. He became a leader in the movement. Among his several roles, he joined the Oklahoma Good Roads Association, was president of the Albert Pike Highway Association, and was president of the Associated Highway Associations of America. He was also appointed to the Joint Board of Interstate Highways, the task of which was to designate and mark a new system of federal highways. Prior to that time, roads had names, like the Lincoln Highway, the National Old Trails Highway, the Jefferson Highway, the Dixie Highway, and many others. But as the designation of named highways had been controversial in the 1910s, with towns vying for a place on major routes, similar controversies occurred in the laying-out of federal roads. One dispute was fateful. 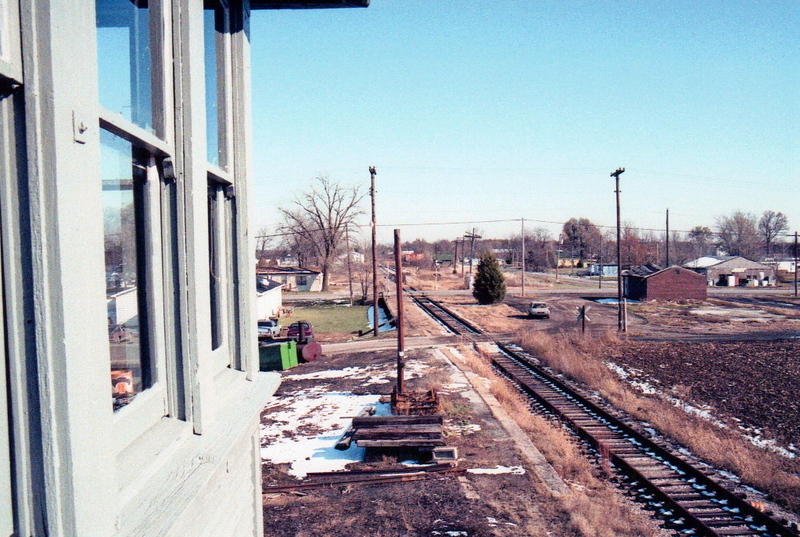 Boosters proposed a route from Virginia Beach to Springfield, Missouri and eventually to Los Angeles, and proposed number was U.S. 60. 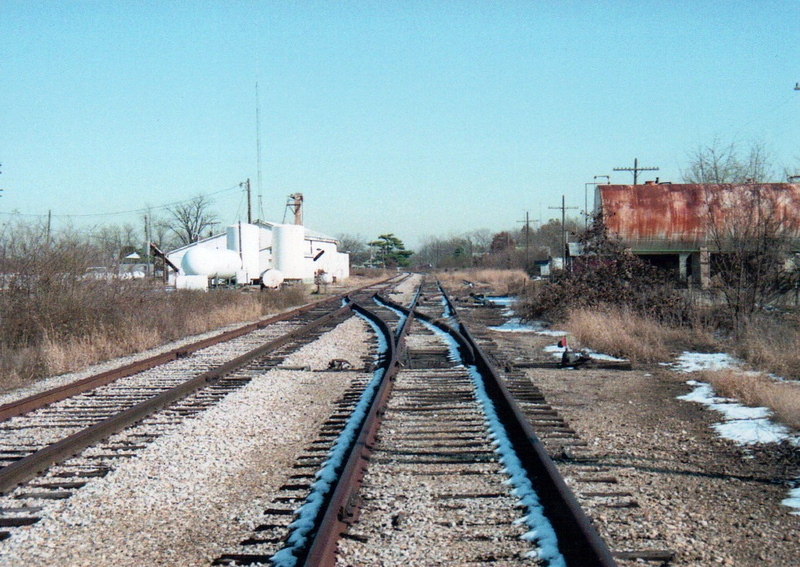 Avery, though, pressed for a major road from Chicago to Los Angeles, also via Springfield, MO, that would pass through Tulsa and Oklahoma City. Such a road would benefit his town and state, unlike the proposed U.S. 60 which, under the original plan, would not enter Oklahoma. In the layout of federal routes, the west-east transcontinental highways would end in 0, and the principal north-south highways would end in 1. 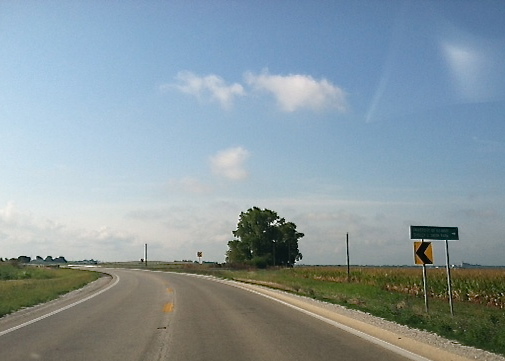 (My hometown Vandalia, IL, which Susan mentions as the terminus for the pioneer National Road, is on two of these routes: 40 and 51.) Avery wanted his route through Tulsa to be U.S. 60, identifying the road as a major route. Kentucky leaders, however, balked at that idea, since the proposed U.S. 60 would (and still does) serve that state. The number 62 was suggested (U.S. 62 is now the highway from El Paso to Niagara Falls). Avery disliked that number, but he and his associate Frank Page discovered that the euphonious number 66 had not yet been assigned to a road. Thus was born the Chicago-Los Angeles highway that became famous. The federal highway system of numbered routes became reality in 1926. The work of improving and paving those roads continued for many years. 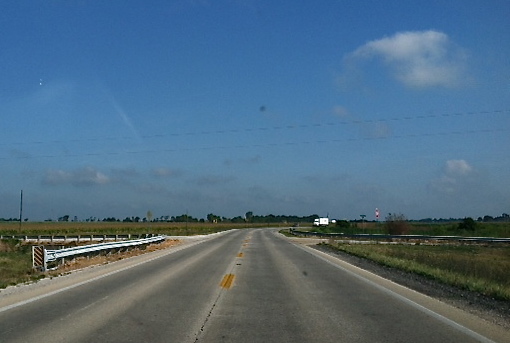 Avery was instrumental in the formation of the U.S. Highway 66 Association and its work of paving and promoting U.S. 66. As a member of the American Association of State Highway Officials, he was also involved in the approval of the signage with which we’re all familiar, including shields for highways, octagonal stop signs, round railroad signs, yellow diamond-shaped caution signs, and rectangular speed limits signs. Other aspects of Avery’s life are also noteworthy: his work for a Tulsa airport and for a water pipeline to the city, his tireless handling of political disagreements, his travels, and his efforts to improve race relations. During his life, he earned the animosity of the Ku Klux Klan and eventually lost his job as a state highway commissioner because of Klan manipulation. In her readable style, Susan discusses these and many other aspects of Avery’s long career in business and public service. Avery died in 1963. He is honored in Tulsa with several memorials, and nearly any highway history will mention his work for Route 66. It’s fortunate that now he has a history of his own! 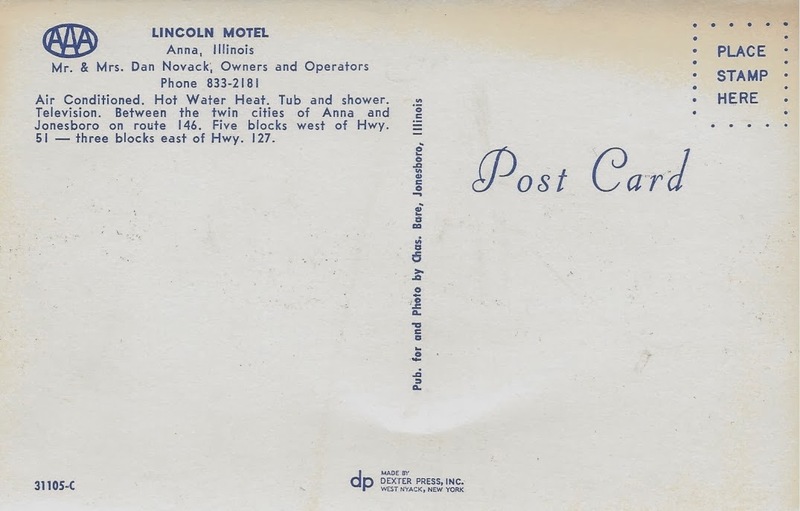 My review of John A. Jakle and Keith A. Sculle, Picturing Illinois: Twentieth-Century Postcard Art from Chicago to Cairo (University of Illinois Press, 2012). This review was just published in Springhouse magazine, 30:5. Postcards are wonderful to collect. Ebay, antique stores, and flea markets provide plenty of opportunities to purchase antique cards. 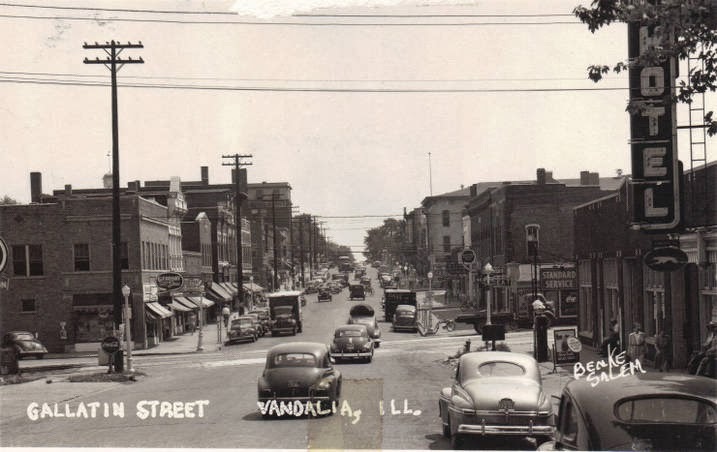 I’ve been collecting postcards from my hometown, Vandalia, IL, for many years: the business district, the Vandalia Line railroad, local highways, the town’s two major hotels, local churches, and motels. 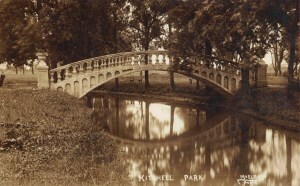 One postcard, of a train passing over the Kaskaskia River railroad bridge, is postmarked 1907. Publishers include H. H. Bregstone (a St. Louis photographer), Curt Teich (discussed below), an early 20th century Vandalia photographer named McLeod, and some 1950s postcards by my photographer cousin Don Jones. When I saw this new book Picturing Illinois advertised, I immediately preordered a copy, not only because of the subject but also I appreciated yet another important contribution to cultural history by these two authors. John Jakle and Keith Sculle have coauthored several books like their “Gas, Food, Lodging” trilogy—-The Gas Station in America (John Hopkins University Press, 1994),The Motel in America (John Hopkins University Press, 1996), and Fast Food: Roadside Restaurants in the Automobile Age (John Hopkins University Press, 1998)— as well asSigns in America’s Auto Age: Signatures of Landscapes and Places (University of Iowa Press, 2004), and Motoring: The Highway Experience in America (University of Georgia Press, 2008). They also contributed articles to The National Road and A Guide to the National Road (both published by John Hopkins University Press, 1996). Sculle, whom I’ve been pleased to know for several years, is the recently retired head of research and education for the Illinois Historic Preservation Agency, and Jakle is prefessor emeritus of geography at the University of Ilinois at Urbana-Champaign. 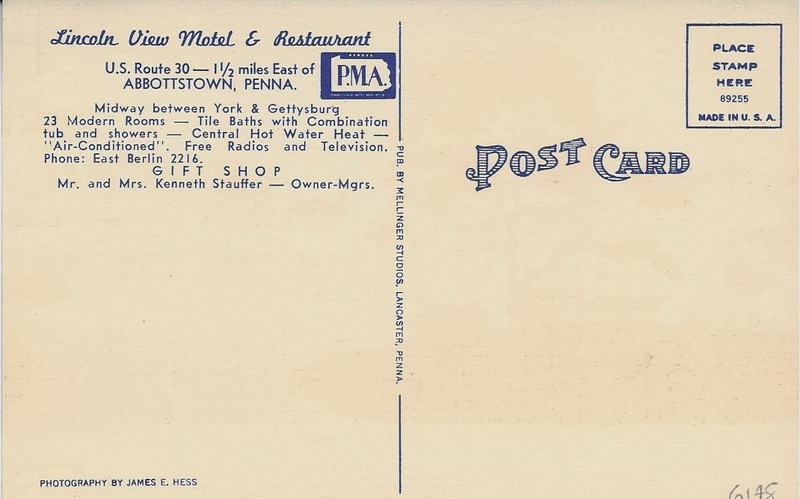 “Postal cards” were cards sold by the U.S. Postal Service beginning in the 1860s and were used as advertisements. 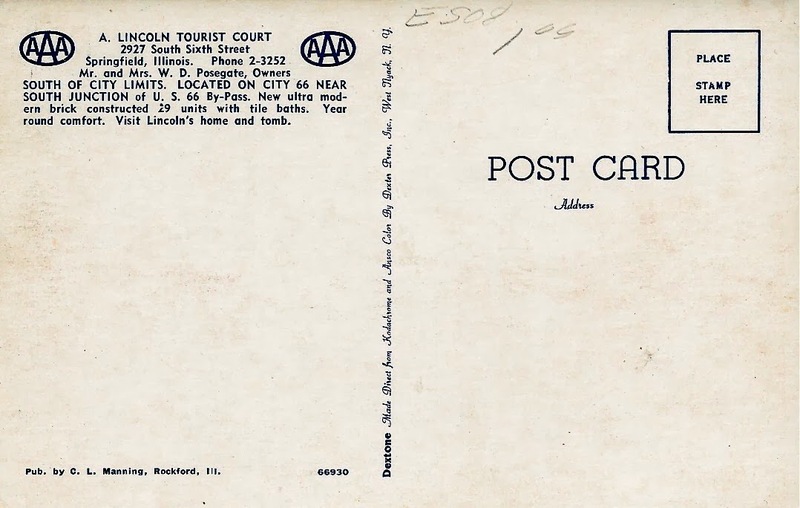 But “postcards” as we think of them—a photo or artwork produced and sold by companies other than the USPS, on which one could write short messages and then mail—began in the 1890s (p. 17). These cards quickly became very popular, not only to be sent but also to be saved. Many people kept postcards in albums and trunks, making possible their later abundance (in good condition) on the antique market (p. 20). The authors point out that early cards accentuated the positive: “images that spoke in superlatives of technical prowess, of economic prosperity, and, as well, of the cultural accoutrements of highened civility that seemingly derived therefrom” (p. 2). 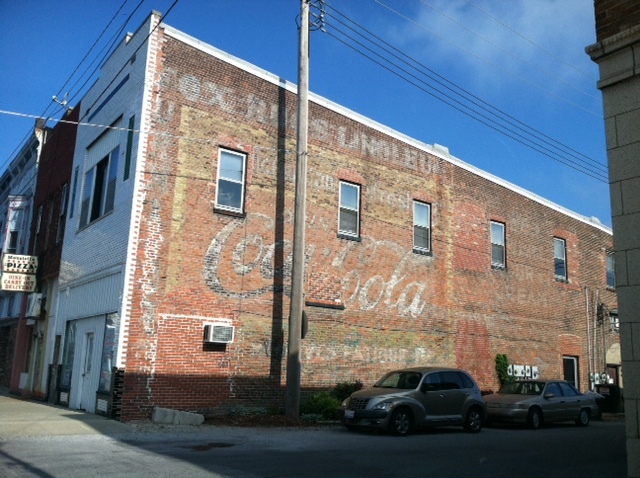 The images of business districts were depicted artistically, emphasing visual perspective; sometimes, to reduce visual clutter, the power lines and telephone lines were removed from the photo (p. 3). Several postcard publishers dominated the market (pp. 16-19). 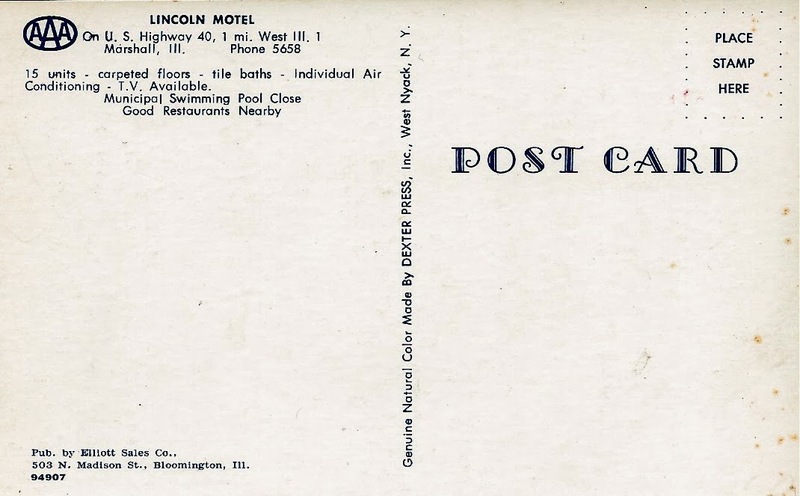 For instance, anyone familiar with mid-century postcards will recognize the name Curt Teich and Co., which popularized a linen texture to the cards (p. 18). Not only the postcards themselves, but the messages that people wrote provide a slice of life (e.g., pp. 185-186). 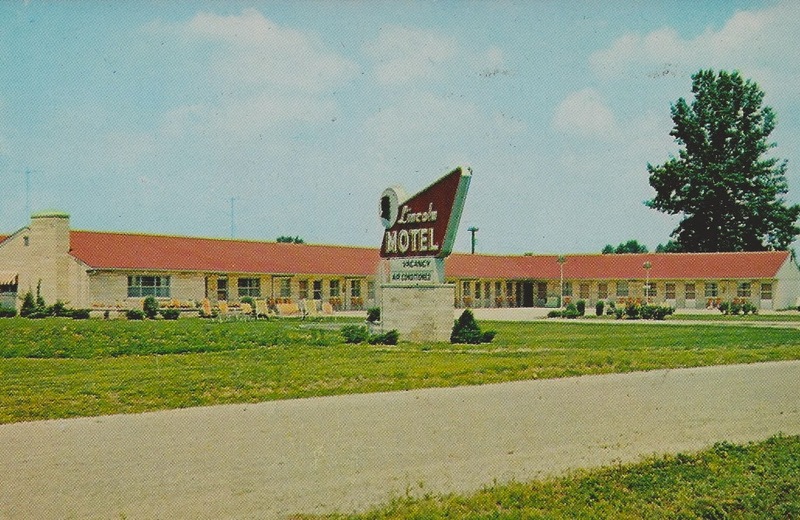 The authors provide an interesting history of Illinois via its depiction in postcards. The book is a handy chronicle of the state from post-Civil War days to recent years. Part one is titled, “Chicago and Its Suburbs: The Metropolis” (pp. 23-113). 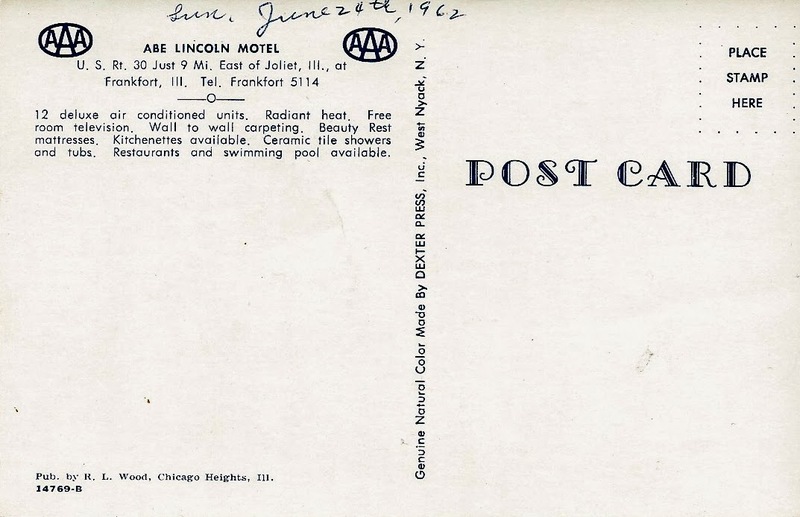 “No other American city, save perhaps New York City, attracted more attention from postcard publishers than Chicago,” and also, Chicago was a major producer and distributor of postcards (p. x). The authors discuss several aspects of the Chicago area: the major stores, hotels, the stockyards, the lake and river, railroads and factories, ethnicity and race, religion, and other aspects of the city and metropolitan area. About a hundred different postcards are reproduced, reflecting these aspects of the history. 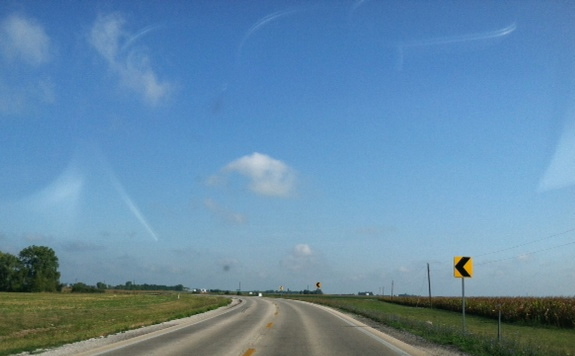 Part two is “Illinois beyond the Metropolis” (pp. 115-184). 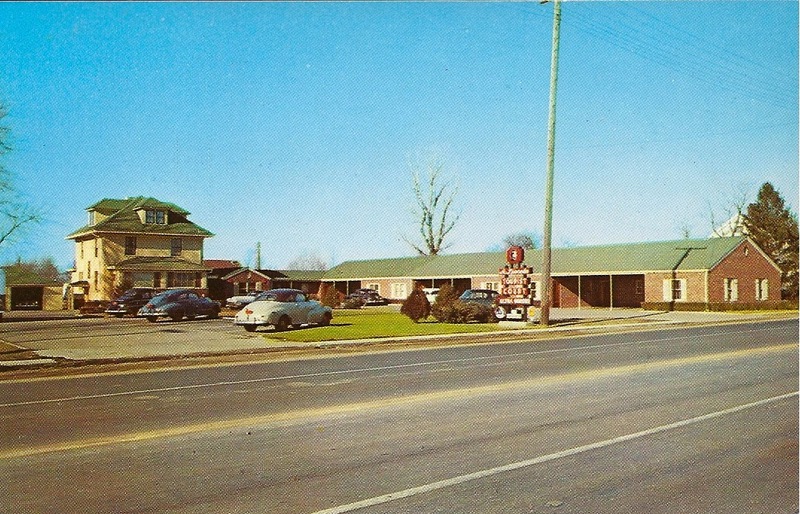 That is the term the authors prefer, rather than “downstate.” Nearly a hundred more postcards depict business districts, neighborhoods highways and bridges, court houses and churches, farms, lakes, institutions like hospitals and colleges, and other aspects of different places. “Egypt” is discussed on pages 178-179. 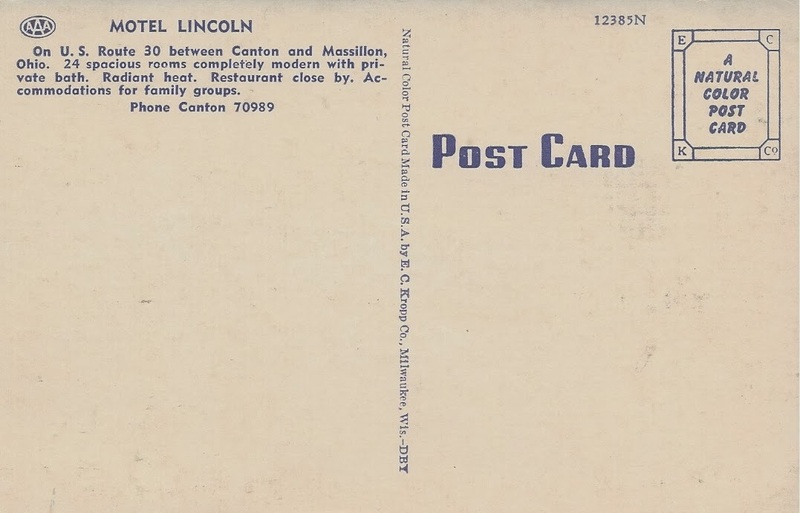 Of course, Abraham Lincoln is a powerful presence in Illinois’ legacy, and postcards reflect this connection. postcards including one of my favorites, a view of the business district (figure 152B), published by Benke in Salem, IL. 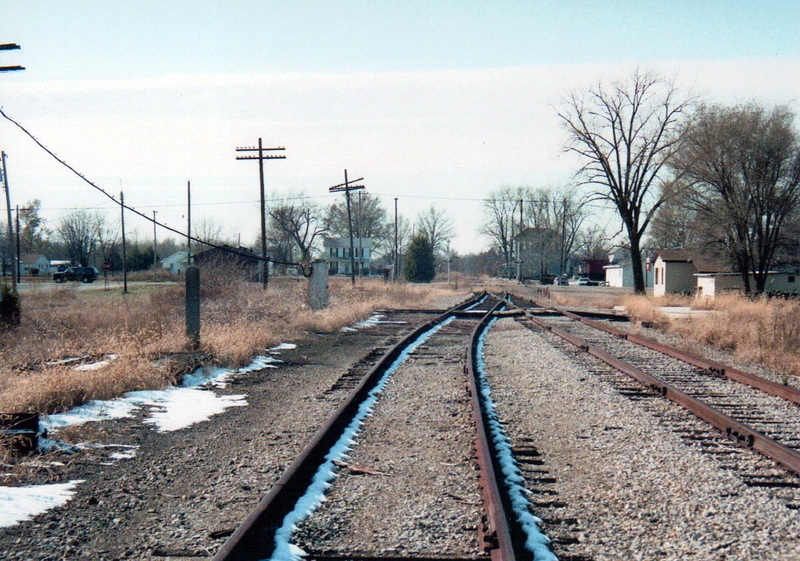 In the epilogue, the authors contrast life in Illinois’ two great areas. Cards from Chicago emphasized the energy and bustle of the city, while cards from other Illinois places emphasized small-town charm, business districts more modest than the city’s, and farming regions. 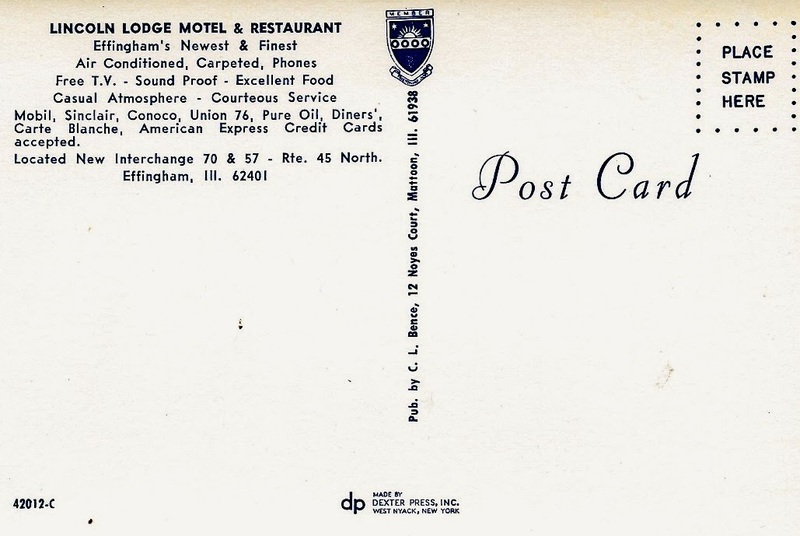 Thus, postcard companies “helped perpetuate the notion that Chicago and Illinois beyond the metropolis were two distinctive social spheres” and “tended to negate the ways in which Chicago and its downstate hinterland were, in fact, closely related” both culturally and economically (p. 188). And yet, the regions of Illinois were also “places where common lifestyles were possible” (p. 188). 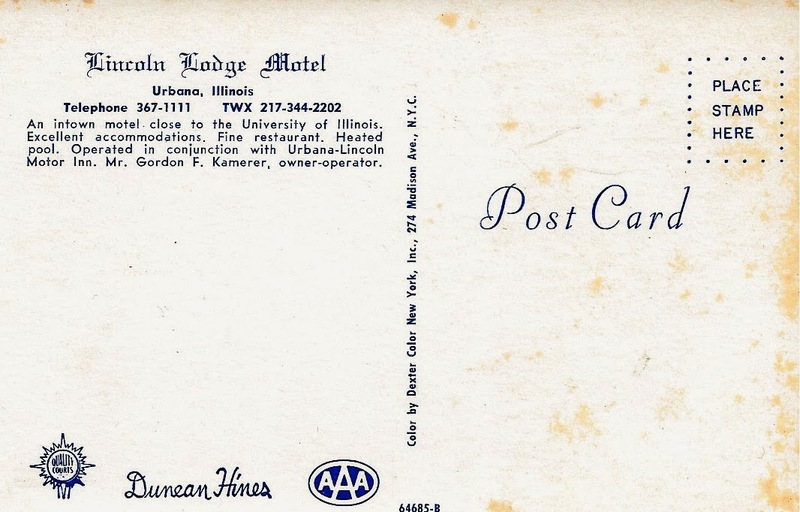 Ironically, people later in the 20th century tended to gravitate to “the idealized values of the small community, and a preferred iconography of places rooted more in a romanticized small-town pastoralism” (p. 189), the aspects of place that the early postcard publishers of Chicago had valued less. The translation of history into geography is an important aspect of the cards. 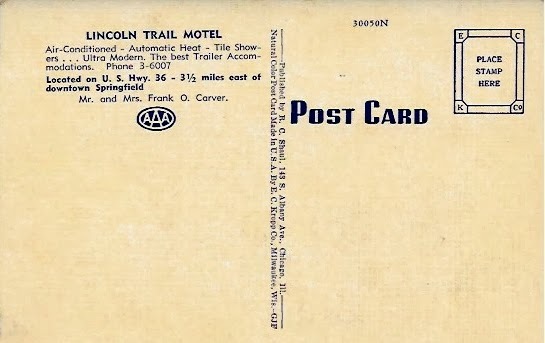 “What was emphasized in postcard views was history translated into material culture—especially history as implicated in things architectural or, perhaps better said, at the scale of landscape… Each postcard publisher’s array of images created an iconography in which depictions of the built environment (and sometimes the natural environment as well) combined to visually represent localities. Publishers also sought to picture important events or ongoing activities—history in the making, so to speak. But mainly it was history hardened into geography—places viewed as deriving over time through one or another process of change” (p. 21). Postcards also give people an excellent and positive sense of place, “remembered landscapes and places” that “fulfill actual geographies in interesting ways” (p. 189). 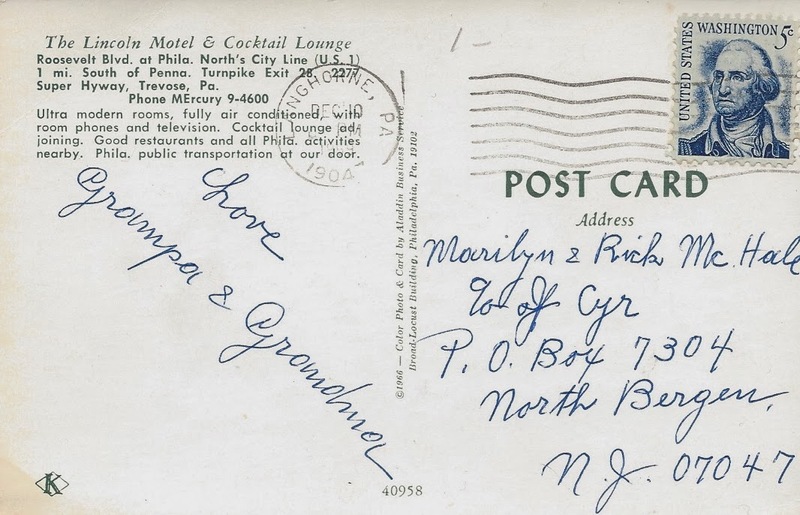 Finding postcards from your favorite communities and places will give you a wonderful and handy look at local history. Jakle’s and Sculle’s book not only give you the background of postcards but an excellent history of the past 140 years or so of Illinois history, with the benefit of showing how Illinoisans themselves viewed their state. At the University of Akron, I taught colloquia for the Honors College called “Life and Times of Lincoln” and “American Highways and American Wanderlust.” I enjoy the subjects of Lincoln, his life and career, and the Civil War. 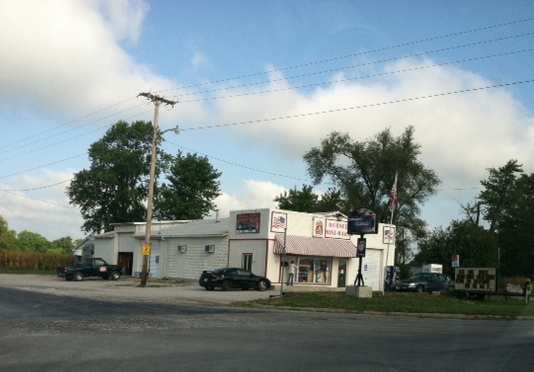 I also enjoy the subjects of American roads, highway businesses, road-related commercial architecture, and signage. I’ve published a few things on these subjects, but nothing like my friend Keith Sculle, who has (with John A. Jakle) authored an excellent “Gas, Food, Lodging” trilogy—-The Gas Station in America (John Hopkins University Press, 1994), The Motel in America (John Hopkins University Press, 1996), and Fast Food: Roadside Restaurants in the Automobile Age (John Hopkins University Press, 1998)— as well as the books Signs in America’s Auto Age: Signatures of Landscapes and Places (University of Iowa Press, 2004), Motoring: The Highway Experience in America (University of Georgia Press, 2008), and most recently Picturing Illinois: Twentieth-Century Postcard Art from Chicago to Cairo (University of Illinois Press, 2012). I reviewed this last book this past month for Springhouse magazine. 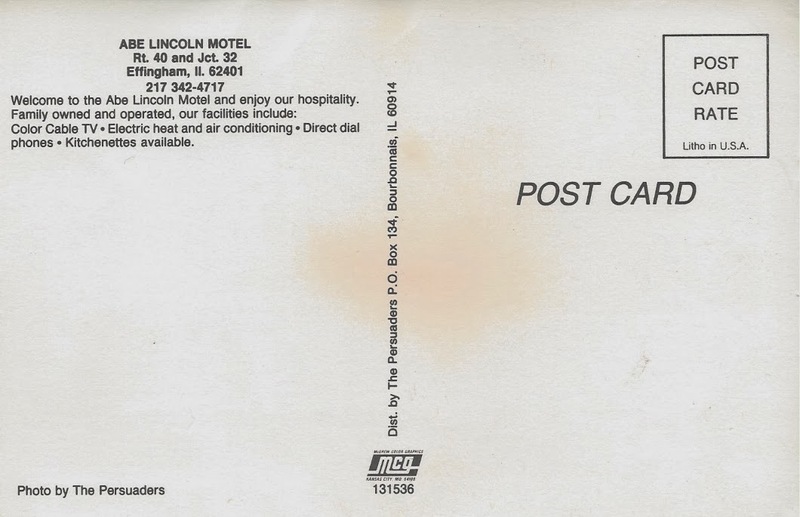 As I was thinking about Lincoln’s upcoming 205th birthday (tomorrow), I still had postcards in mind and thought: are there many motels that carry Lincoln’s name? I knew of a few, and I assumed there were (or had been) many more. 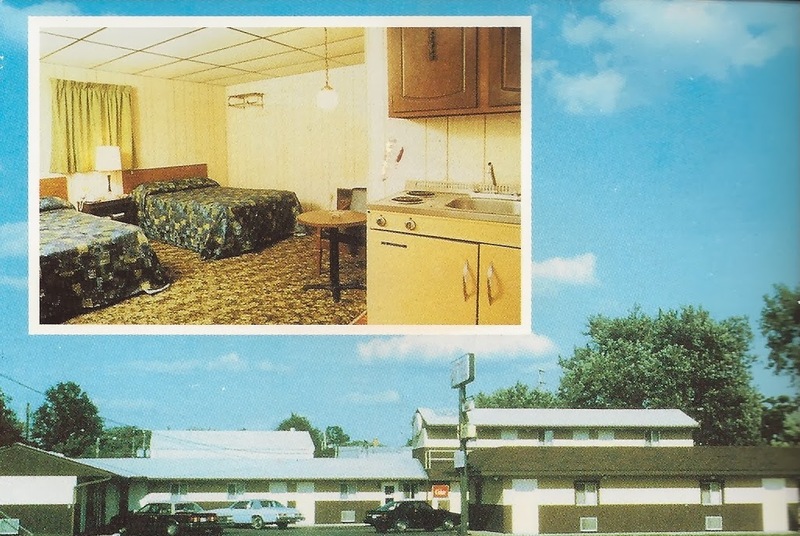 And I knew that many motels were depicted upon postcards. 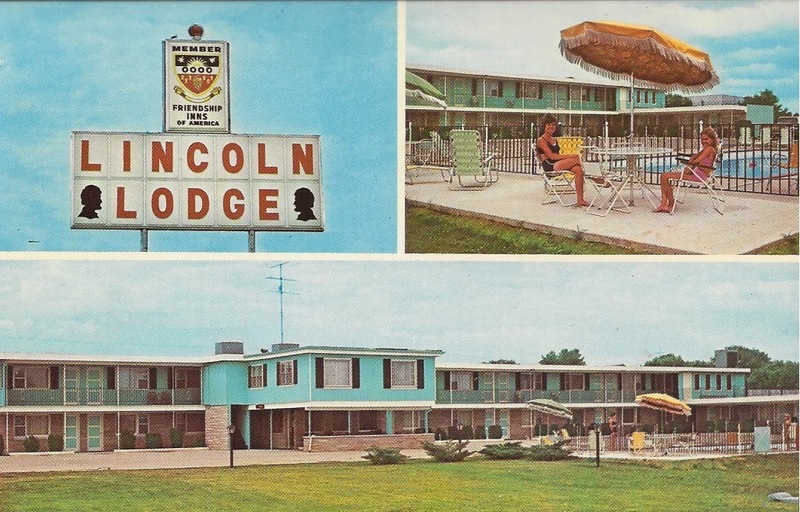 I searched eBay and collected a small sample of postcards of motels named for Lincoln. 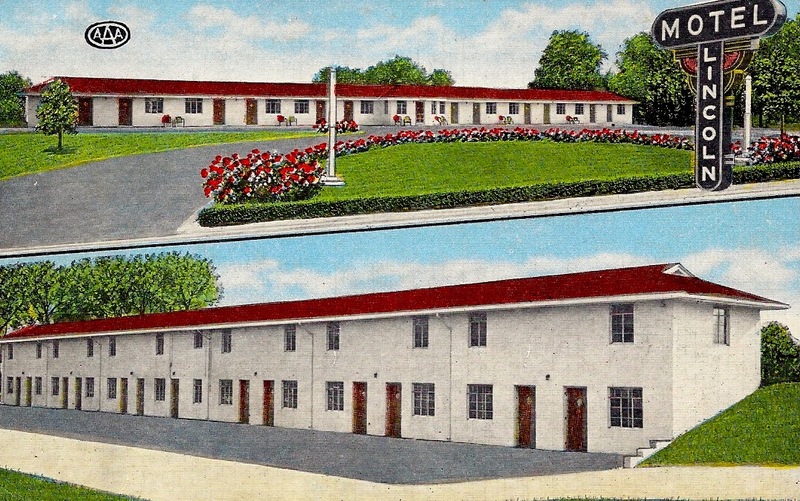 These cards nicely show the variety of architectural styles and motel signage that typify eras of highway travel. I didn’t take the time to look online to see how many of these places still operate. 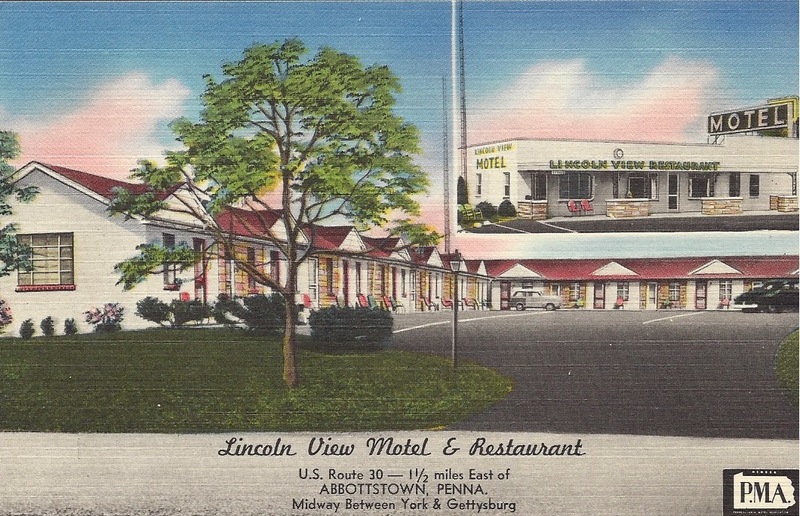 There are many other such motels, and surely many more that have carried the man’s name because they were on the old Lincoln Highway/U.S. 30. 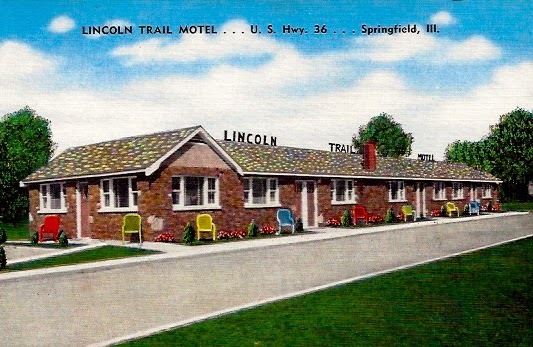 I remember the A. Lincoln Motel on Route 66 in Springfield as much larger (as depicted here) than the older postcard below. The sign outside was notable. So …. here is my quirky way of commemorating Lincoln’s birthday this year. 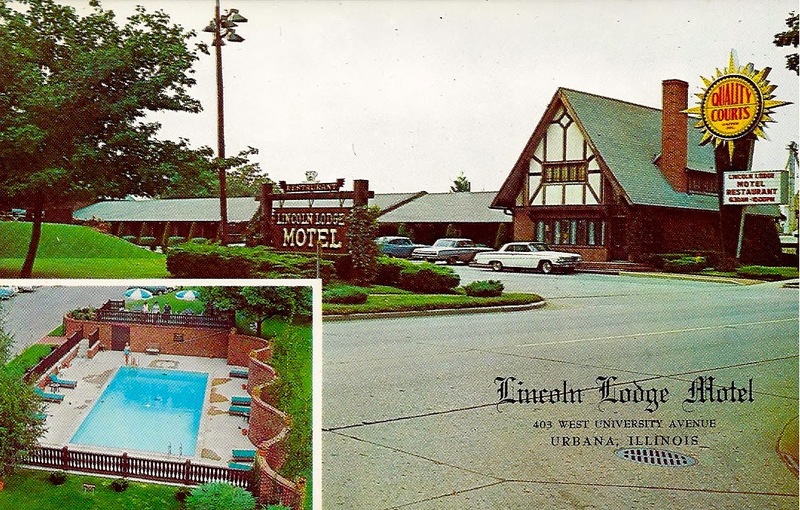 On frigid winter days like these, pictures of old motels can elicit a nice feeling of summery nostalgia for the open road, family trips and vacations past, and in this case, a sense of Lincoln’s heritage. What a treat it might be, to relax and sleep at a place named for Honest Abe! 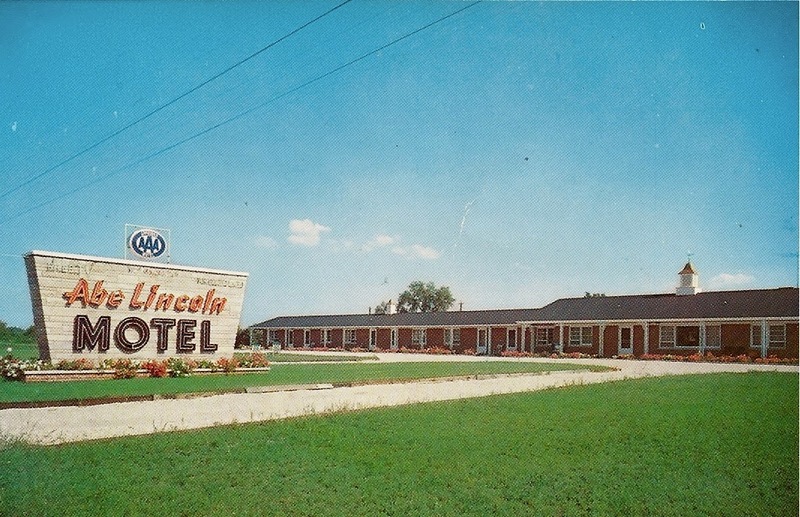 I remember another Lincoln Motel, in my own hometown of Vandalia, Illinois. 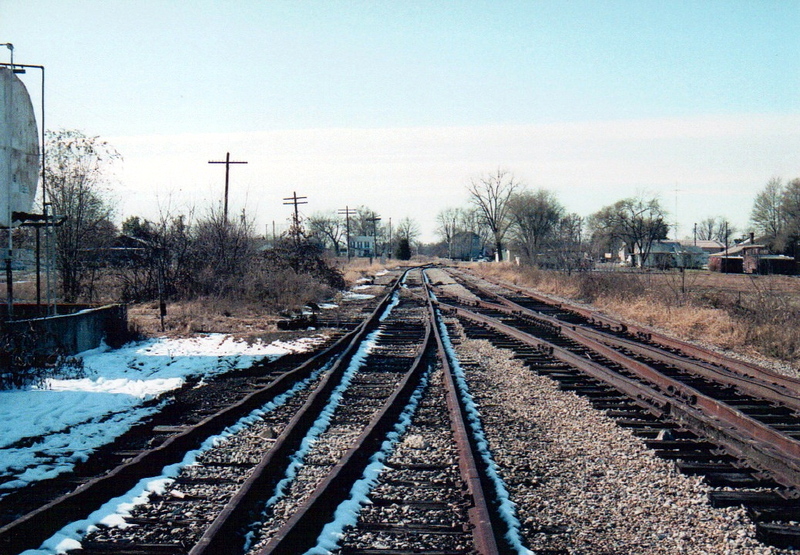 It stood on St. Louis Avenue (part of the original alignment of U.S. 40). 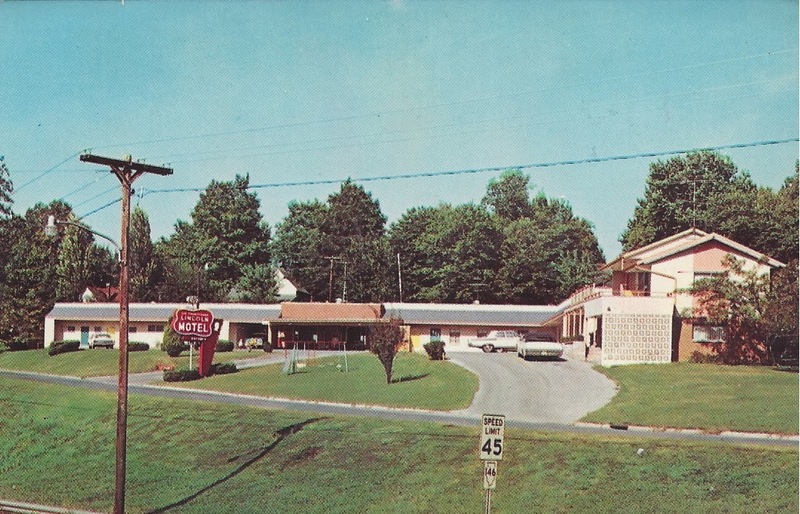 When I was a kid in the 1960s the motel still operated and had a sign along the street, but the sign was removed long ago and, sometime during the late 1990s, the place was razed. It wasn’t much larger than 10 or 12 rooms or so and seemed out of place in what was, by then, just a residential neighborhood no longer along a transcontinental highway. 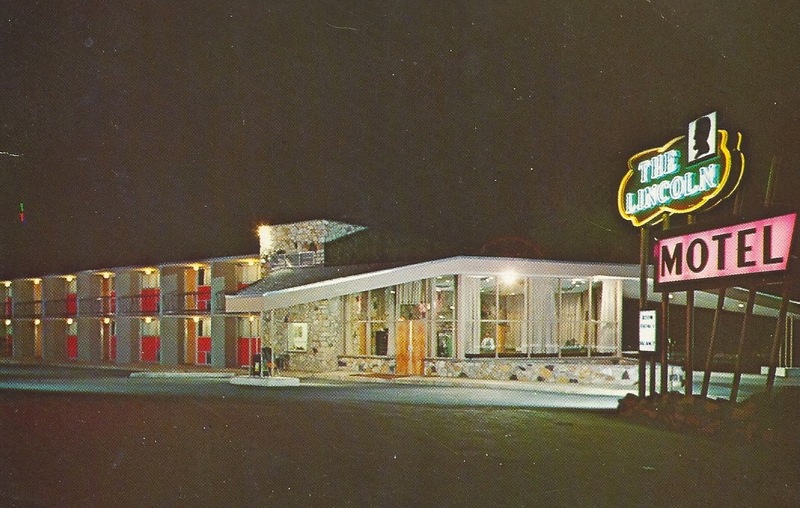 The little motel was a remnant of earlier days of travel, one of those hometown places you remember when you were little. I love seeing the old Rock City barns that still stand along many two-lane roads. They advertise the 10 acres of rock formations atop Lookout Mountain near Chattanooga, Tennessee (http://www.seerockcity.com). The park opened in 1932, and the project of painting barns to attract visitors began a few years later. The other day I saw this old thermometer on eBay and successfully bid on it. It will soon join my small collection of antique advertising and highway signs. According to this page—http://www.seerockcity.com/pages/Barn-History —the thermometers were among the promotional items (and in some cases a small monetary payment) given to people who consented to having their barns or sheds painted. Thus placed in a nostalgic mood, I pulled from the shelves an old favorite book, David B. Jenkins’ Rock City Barns: A Passing Era (Chattanooga: Free Spirit Press, 1996). Jenkins provides small photographs of all the known Rock City barns (and also sheds, garages, and at least one small store), and larger color photographs of particularly beautiful or unusual examples. 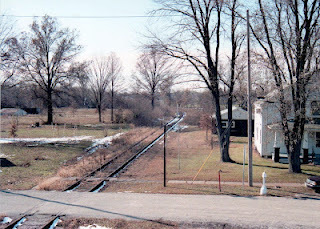 Jenkins spent a long time and drove many thousands of miles to locate and photograph the quaint places. Some photos join with stories of people who own the barns: for instance, an older farmer who lived along U.S. 41 in western Indiana. I loved to see that particular barn during all the years I drove from Kentucky to Illinois to visit my parents in the 1990s (pp. 26-27). Jenkins’ book includes the story of Clark Byers, the barn painter himself. He and his crew used 4-inch brushes, first painting the roofs black. Then he freehanded the white letters on each barn, using a variety of slogans like “See Rock City,” “Bring Your Camera,” “Beautiful Beyond Belief,” “When You See Rock City, You See the Best,” and of course, “See Seven States.” According to Byers, he was paid $40 a barn. Jenkins writes that there are extant barns in fourteen states. See Rock City, Inc. had file cards about each barn, dating from the 1960s, but Jenkins found other barns not represented in the company’s records. Of course, he discovered that many barns no longer existed. He sadly writes that their quaintness, deterioration, and (for some) demolition indicate the passing of vital eras of American family farming. Leafing through the book, you might find photos that you particularly enjoy. 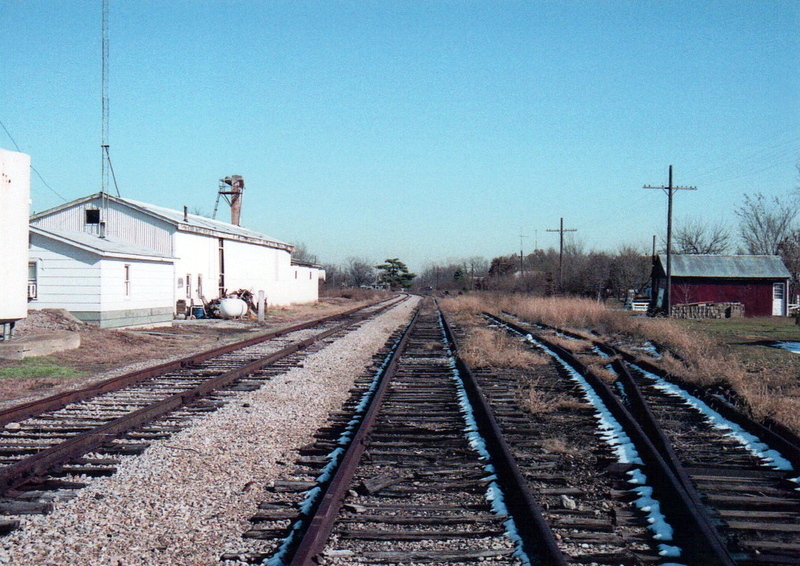 Jenkins himself is proud of a photo of a small Louisiana barn; just as he took the photo, a train passed across the nearby field (pp. 42-43). There is only one extant Rock City barn in Texas, and it gets a color photo. One barn in Alabama—painted “Fun for the Family See Rock City” faces a graveyard (pp. 122-123). As he writes, the fading barns seem most quaint and attractive. My own favorite Rock City barn does not get a full color photo but is included in the back of the book (p. 138). This barn sits along U.S. 51 a few miles south of Vandalia, Illinois, my hometown. (The book mislabels it as being along U.S. 67.) It was one of the many rural sights I noticed whenever we made the half-hour drive to the next larger town, Centralia, where we shopped sometimes and where my orthodontist’s office was located. I have not driven that way for a while but the last time I did, the barn was still there but the once-white letters on the roof had completely oxidized and were no longer recognizable. The very first family vacation that I recall was a visit to Rock City and Lookout Mountain. This was before the interstates. 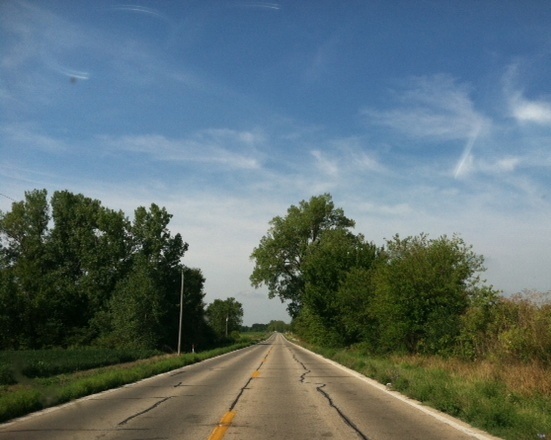 We began the vacation by traveling Illinois route 185 across Four Mile Prairie, the familiar way to my grandma’s house—-the road pictured in the header photo for this blog. Then I assume we connected to Illinois 37 and then drove down to U.S. 50. from which we connected to U.S. 41 that would’ve taken us all the way to Chattanooga. Although I was very young, I do remember walking atop Lookout Mountain and seeing Ruby Falls. Dad said he had to spank me to keep me from running toward the edge of the mountain. That would’ve been 1961 or 1962, a time when Clark Byers was still on the road somewhere, free-handing his signs. As I was writing this, I remembered two other favorite books. One is by William G. Simmonds, Advertising Barns, Vanishing American Landmarks, St. Paul, MN: Motorbooks International, 2004. 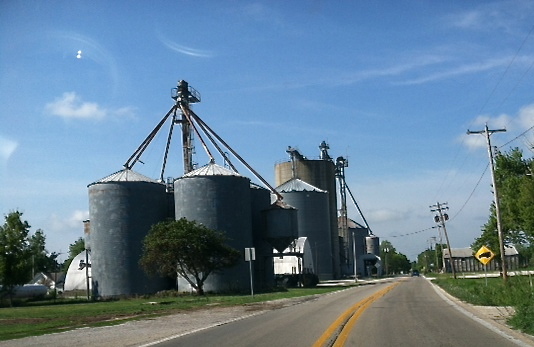 Simmonds’ book depicts Rock City barns and also those advertising Mail Pouch tobacco, Meramec Caverns, particular products and stores, and the Ohio Bicentennial barns. Also the noted historian Martin E. Marty and his photographer son Micah published Our Hope for Years to Come: The Search for Spiritual Sanctuary, Reflections and Photographs (Minneapolis: Augsburg, 1995), which combines meditations with photos of old, interesting American churches.